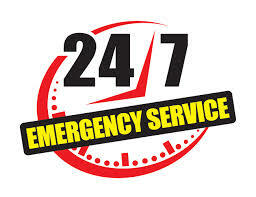 We can handle all your Water Heater needs today! 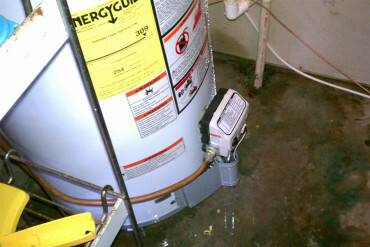 A leaky water heater can cause water damage and health concerns. A small puddle of water around your water heater can quickly turn into a flood that can cause serious damage to your floors, sub-floors and walls leading to large repair bills and possible damage to personal property. Also, damp and wet areas can sprout mold and mildew that may be toxic and can lead to serious health problems. Rust can collect on the outside and the inside of a water heater. 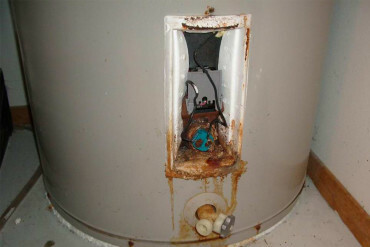 Rust can cause serious damage to a water heater and eventually lead to leaks and even electrical failure. Most water heaters include a sacrificial anode rod which prevents the walls from rusting. When the anode fails rust and sediment collects in the bottom which can affect the performance of the heater. 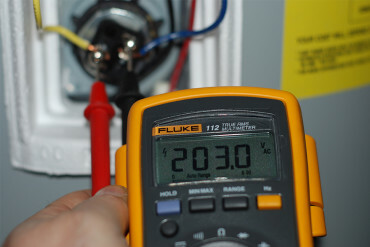 Electric water heaters use heating elements and thermostats to control the temperature of the water in your water tank. If your water heater stopped working, or if you only get cold water, you may have an electrical problem. If one or more of the electrical components has failed you also might notice that the hot water is depleted quickly, or once it's gone, the water takes a long time to heat back up. 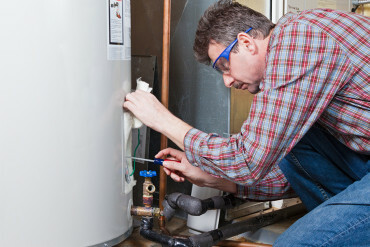 The highly trained and professional plumbers at Blue Sky Plumbing are ready to assist you with your water heater repair, or new water heater installation. 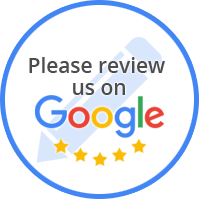 If your water heater is beyond repair, we will provide friendly advice on choosing the ideal system for your home, lifestyle and budget. You can lower your energy bill by choosing a newer, more energy efficient hot water solution, and we can even dispose of the old water heater for you. Additionally, proper water filtration can greatly reduce the build up of sediment which can damage water heaters. 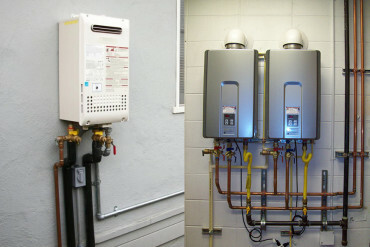 Gas Water Heater- If you have gas available, a gas hot water heater is often your best long term choice. Gas is usually cheaper and much faster at heating a tankful of water than electricity. Electric Water Heater - If gas is not an option, do not despair, the new technology used in electric hot water heaters is both faster and more cost effective than older models. Solar Water Heater- Solar water heaters consist of a set of panels and a storage tank. They use energy from the sun to heat your water. In less sunny climates, they can be used in conjunction with either a gas or electric system. Tankless Water Heater- Never take another cold shower again! Rinnai, Rheem and Navien tankless water heaters heat water on demand, so you are never limited to a fixed pre-heated supply as with a tank. You will enjoy hot water when you want it, for as long as you need it. Point of Use Water Heater - These small units install easily under a sink or cabinet. They are most effective in areas where there is no easy access to a hot water source including offices, shopping malls, service stations and other commercial applications where economical hot water is needed.